The Sonic Stadium’s list of affiliates increases on an almost daily basis, and we are very proud to say that we are now also affiliated with Forbidden Planet International, who many in the UK will know as one of the biggest retailers of sci-fi comics and collectables. This month we’ve teamed up this month with the Forbidden Planet blog to bring to you my personal “top 10” Sonic the Hedgehog collectables, where I will be taking about what I think are the coolest and rarest pieces of Sonic merch ever produced…how many items on the list do you have? Hopefully over the coming months we hope to bring you even more blog posts that will pique your collecting interests! WOW! Believe it or not I’m only 15 and have more than half of what’s on that list! 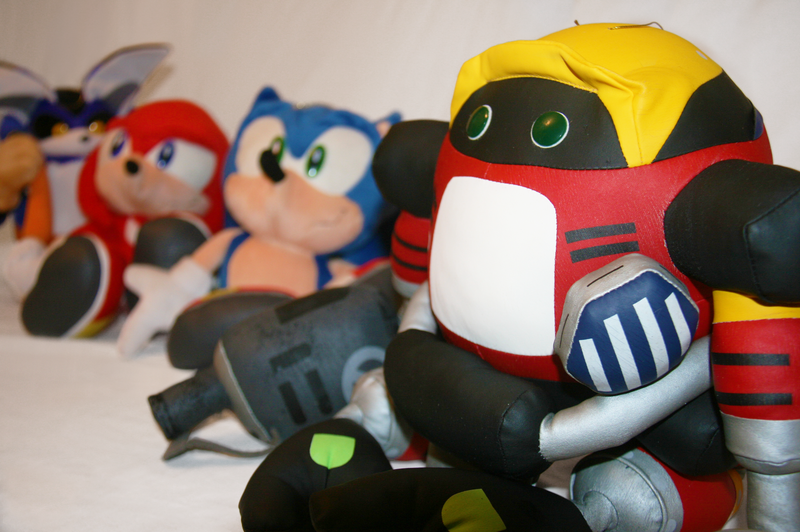 Kids, there’s nothing more cool than spending every cent you have on Sonic merch! But if you’re trying to get a job or a girlfriend…that’s no good. Meh I think the other Sonic 10th Anniversary/Birthday pack (the one with the coin and Audio CD, that came with SA2) that should have made the list.